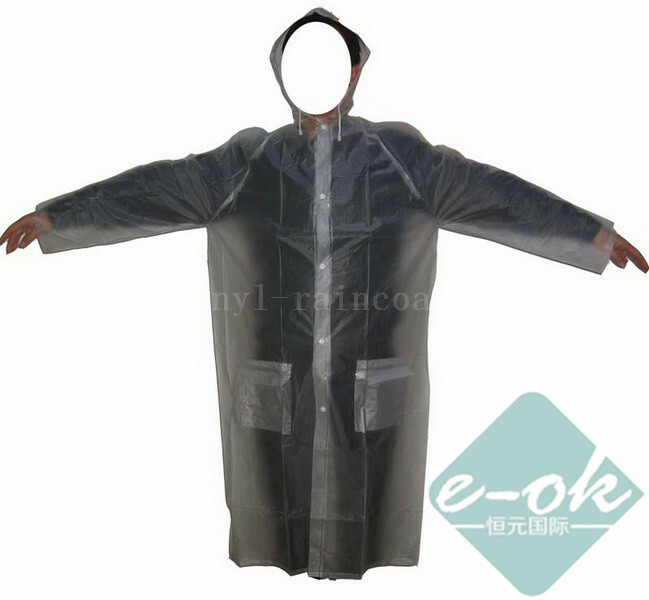 More than 500 sets of welding machine to made PVC Vinyl Raincoats, EVA Raincoats, PU Raincoats, or PE raincoats. Vinyl materials machine, should be made PVC films by any color, embossed PVC or Plain PVC available. 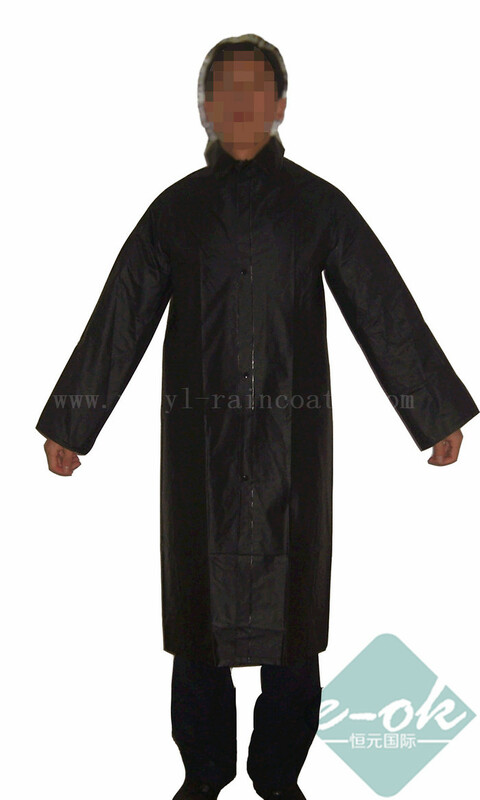 And welcomed by many other company, raincoats imprinting with company's logo or brand name. Strong vinyl raincoats for motorcycle riders. 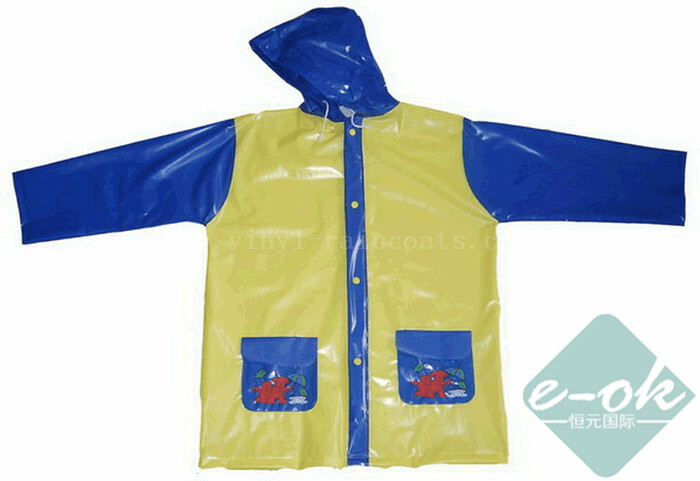 Our Children Vinyl Raincoats, Kids EVA Raincoats, PU raincoats should be passed all of or part of standard: EN 71, ISO 105/E04, 16 CFR PART 1611, 16 CFR 1303 / CPSIA, ROHS, 16 CFR 1500.44, they should be Phthalate free, AZO free, lower Cadimium, Lower lead, and lower 8 heavy metails, as well as the flammability. Pls show us your above special requirement while order and inquiry. We are a company group which including 3 facotry(made raincoat, shower curtain,table cover,apron,waders ) in Hebei Province, China, 1 trade company in Shijaizhuang city, 1 business company in Hong Kong. Here we specialise the supply promotional Vinyl Raincoats for outdoor events, concerts, festivals, sporting occasions,exhibit show and other outdoor activities. 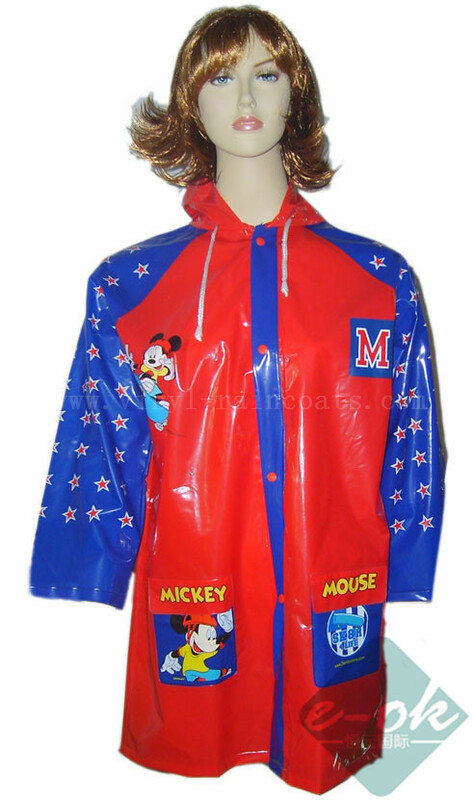 Our best selling products are Promotional Vinyl raincoats and EVA Raincoats, know as PVC raincoats & Re-usable raincoats/ PEVA Raincoats. All our raincoats is manufactured to the highest standards complying with EU regulations. We can supply our Vinyl Raincoats by new producing or printed with your branding! 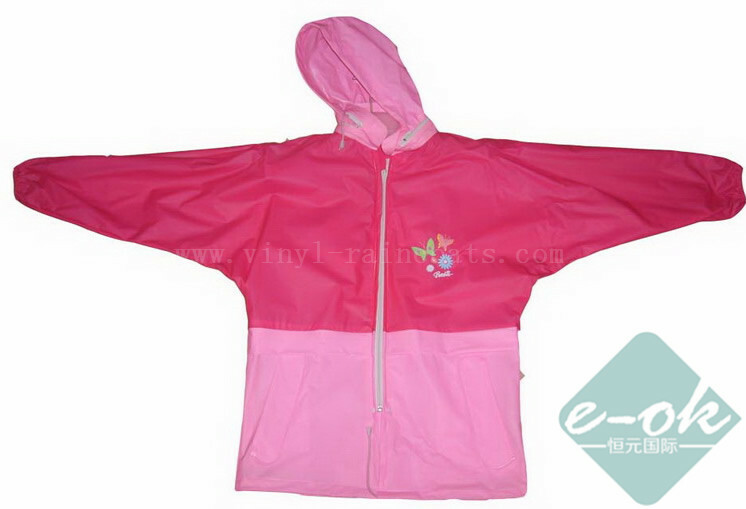 We can supply of PEVA Raincoats, EVA Raincoats, PU raincoats, which can be environment friendly, will be make your brand more famous and be welcomed to your target market. 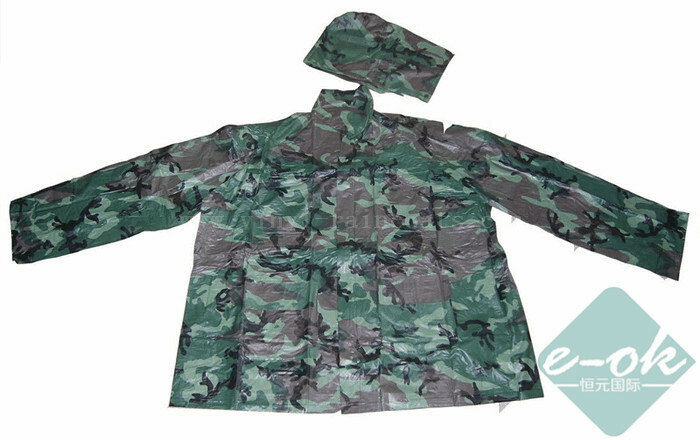 Aslo we can produce raincoats by Polyester fabrics or Nylon fabrics with back coating of PU, PVC and so on, they are strong and reusable by motorcyles, constructions, fishing, and other outdoor event. Copyright 2008 www.vinyl-raincoats.com all right reserved.